We have years of experience and contacts for your residential, commercial, and industrial projects. 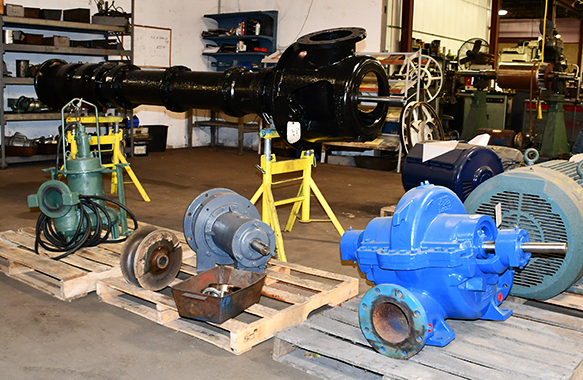 With our years in the industry, we have a large variety of pump manufacturers to accommodate your pump needs. For technical pump parts or pump replacement contact us today. We sell, service, repair, and install. As an authorized center, we are able to complete laser alignments and dynamic balancing on all pumps we service in addition to repair and maintain its components. Need parts? No Problem. Contact us TODAY! We are a stocking distributor which allows us to provide you with a broad range of pump parts and accessories. 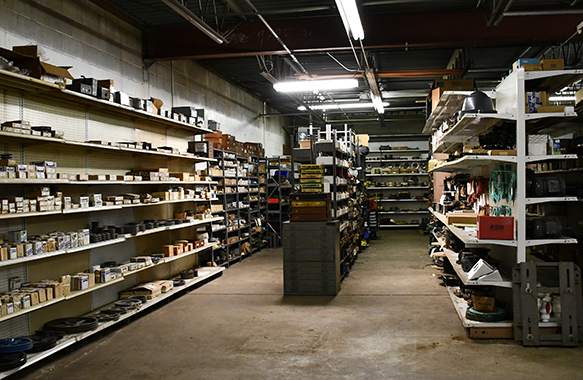 If we don’t have it on hand, our friendly staff can place a rush order whether you need an existing pump serviced or are looking for a rare component.